Unless your name is Tom Brady, careers in the NFL are not very long. Most players only stick around for 2-5 years and, if you're lucky, you can get in 10 seasons of quality play. The game is just so physically taxing it's impossible to play it for a long period of time. There's a reason the oldest players in the league are almost all quarterbacks or kickers. In recent years, there's been a trend of NFL players retiring young, mostly to protect their bodies and heads from damage. But sometimes players stick around a bit longer than they should in the NFL and we watch a once-great player decline on the field. If it's not that then we watch an oft-injured player continue to try and suit up even when he really shouldn't be. Think Wes Welker for that one. As we're finally in the NFL offseason, we'll surely get a few established players hanging up the cleats. All-time great Julius Peppers already retired. However here are six players that might not retire just yet, but probably should. 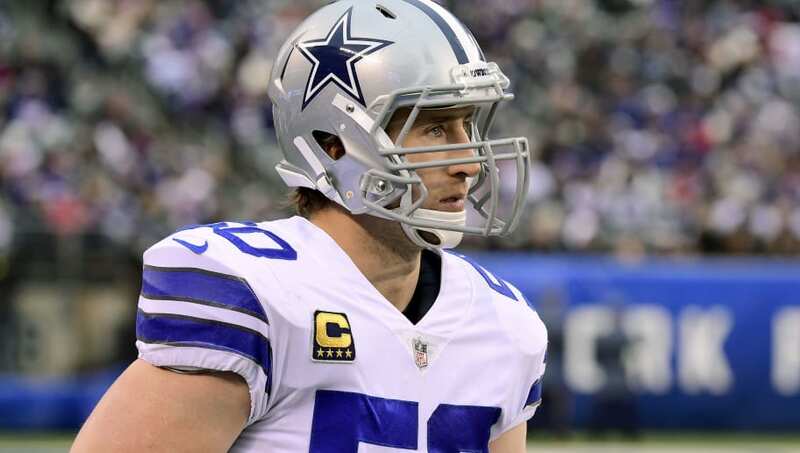 Every year we're told the Cowboys defense would be great if Sean Lee was healthy and almost every year he's not. He's never played in 16 games and, after it looked like he'd gotten it together in 2015 and 2016, he only played in 11 games last season and 7 this year. 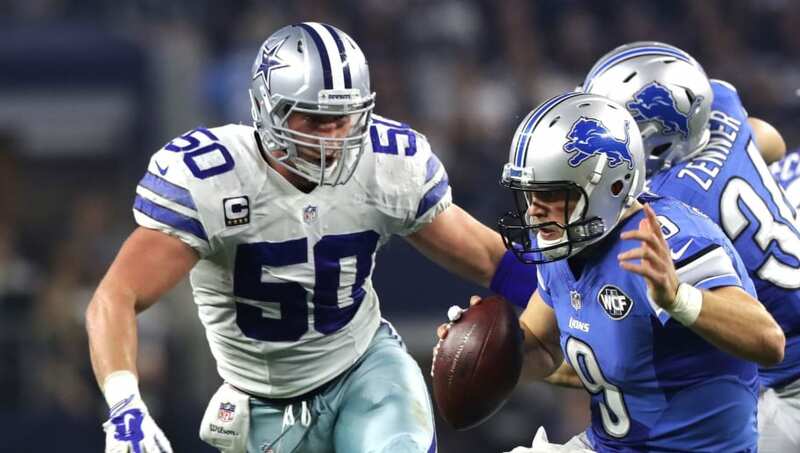 With the emergence of Leighton Vander Esch at linebacker, the Cowboys don't really need Lee anymore and, considering his history with injuries, he should consider no wanting the NFL anymore too. Marshall used to be one of the best wideouts in the league, but the last couple of years he's done nothing but bounce from team to team. 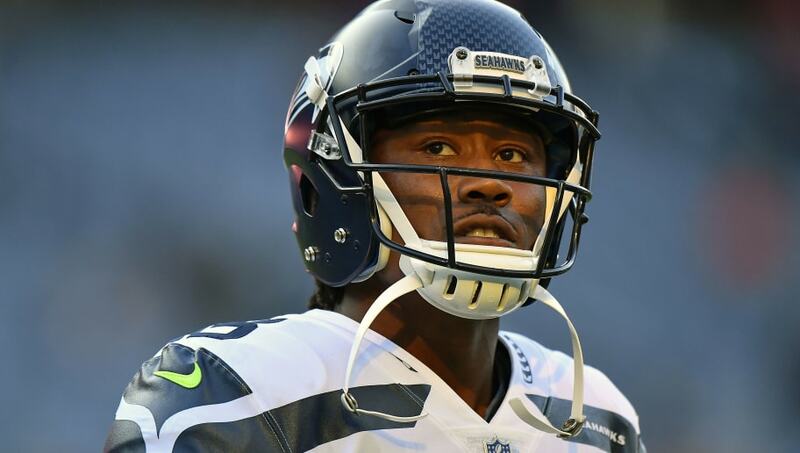 He caught just 11 passes for 136 yards and a touchdown this year, playing in just six games for Seattle before getting released. Another team will probably take a flyer on the soon-to-be 35-year-old receiver, but after two bad years there isn't a lot of hope left. 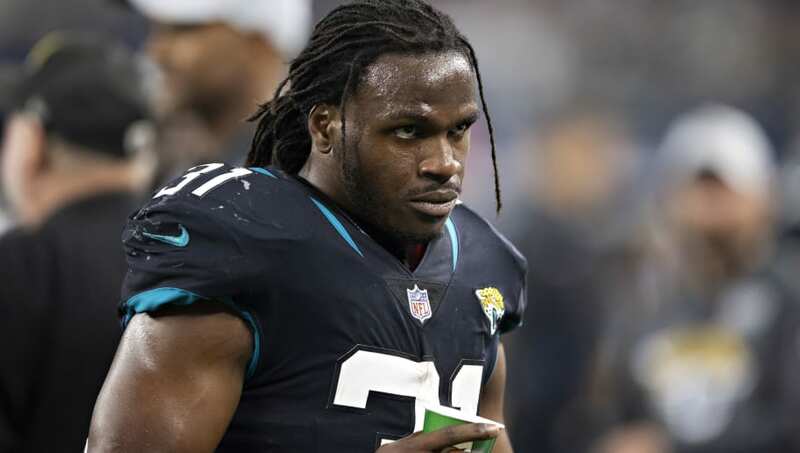 The former star Chiefs running back is still around, popping up on the Jacksonville Jaguars in 2018. Charles has never quite returned to his pre-ACL tear numbers are suffering a second knee injury in 2015. He had just six carries for seven yards for Jacksonville. At 32 with two major knee surgeries his career is all but over. This isn't a retirement from lack of ability. This is from a purely injury standpoint. Roethlisberger has been banged up for his entire career and, while he is a notorious tough player, there's only so much a body can take. 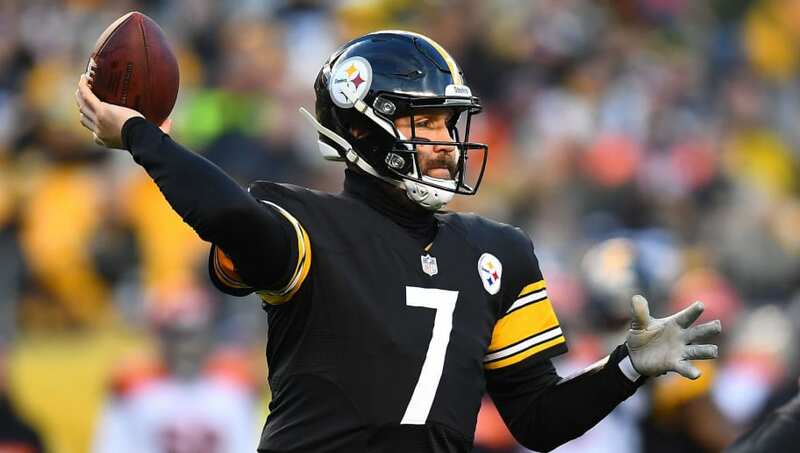 Roethlisberger probably won't retire for another year or two, but the fact that he can still sling it and is considering retirement should be all you need to know about how battered his body is. 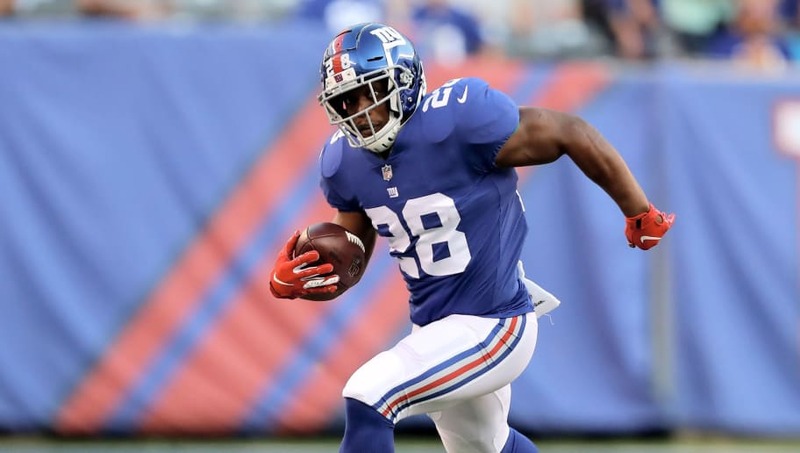 Stewart was coming off of four straight good years in Carolina when the Giants signed him to a two-year deal in 2018. They just released him. He only had six rushes for 17 yards since there was no room behind Saquon Barkley. Stewart will be 32 soon and running backs don't exactly get better with age. He's an aspiring music producer and should be done with football and focus on his other interests. 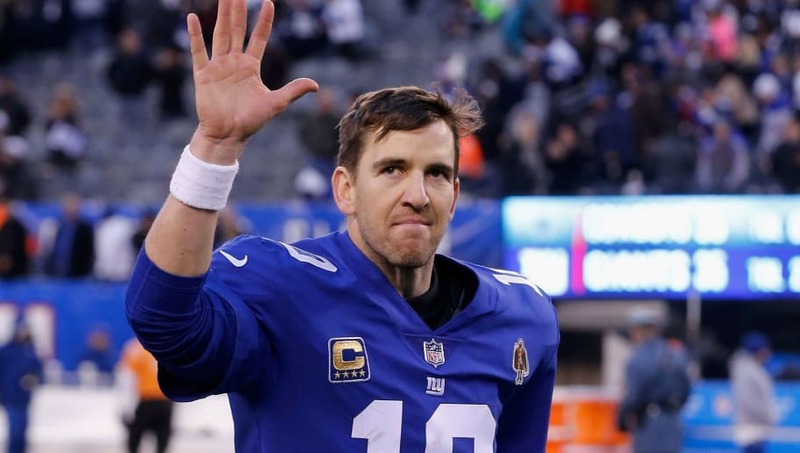 Eli is 38 years old and painfully looked his age at times during the 2018 season. He improved towards the end of the year, but it appears the Manning-era in New York is coming to a close soon. Manning has always said he wanted to retire a Giant. He might as well do it before the Giants move away from him. Ian McCafferty is not a FanDuel employee. In addition to providing DFS gameplay advice, Ian McCafferty also participates in DFS contests on FanDuel using his personal account, username itmccaff. While the strategies and player selections recommended in his articles are his personal views, he may deploy different strategies and player selections when entering contests with his personal account. The views expressed in their articles are the author's alone and do not necessarily reflect the views of FanDuel.